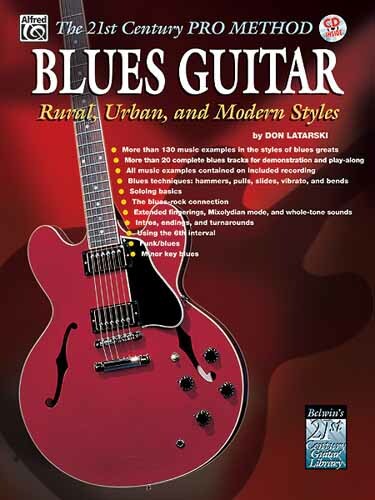 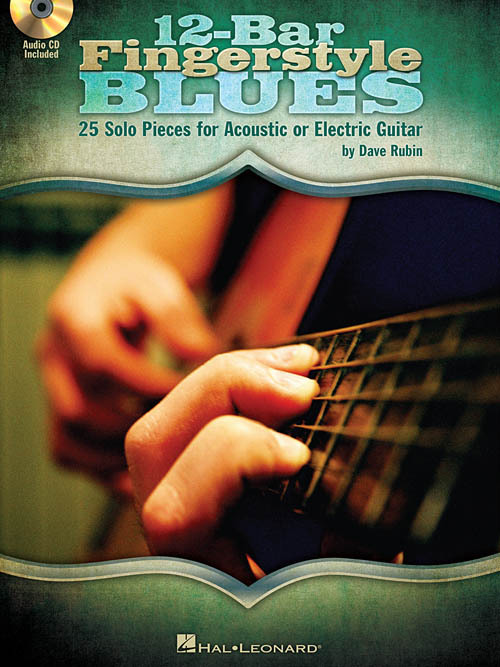 Anyone interested in learning to play acoustic blues guitar can pick up this book and get started right away. 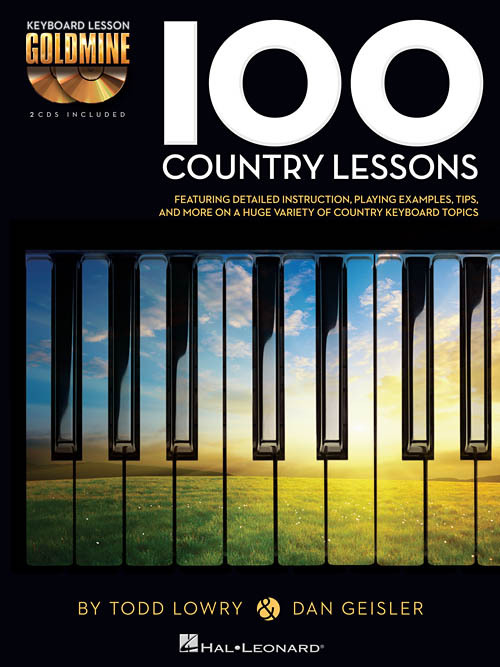 This well-paced, comprehensive method covers everything, from basic to advanced techniques and styles. 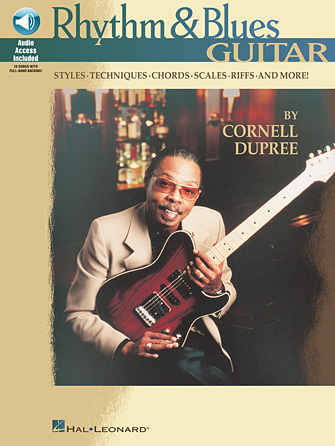 Beginning concepts include basic blues theory, left-hand technique, call-and-response phrasing, intros, turnarounds, and improvisation. 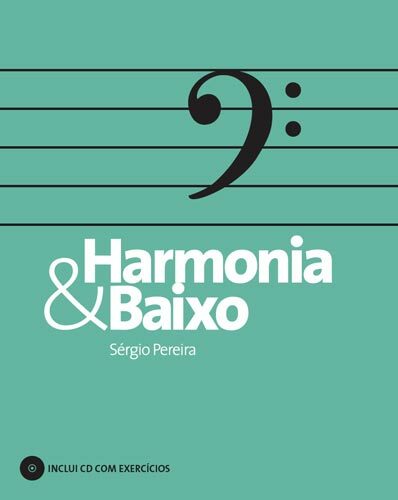 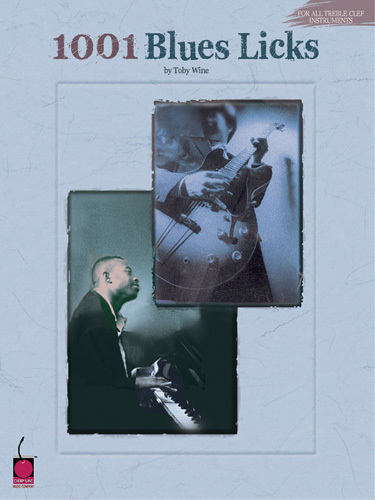 For the intermediate player, the book takes a quick look at 12-bar, 16-bar, and 9-bar blues progressions before exploring scale- and arpeggio-based blues soloing, jazz blues, and open tunings. 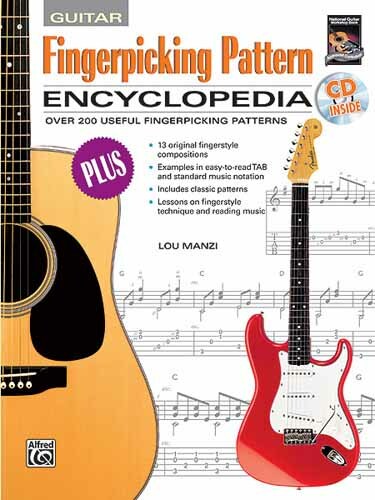 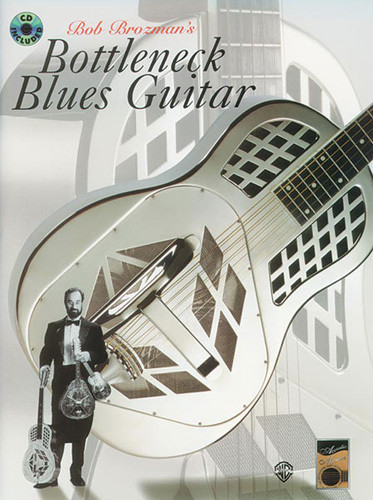 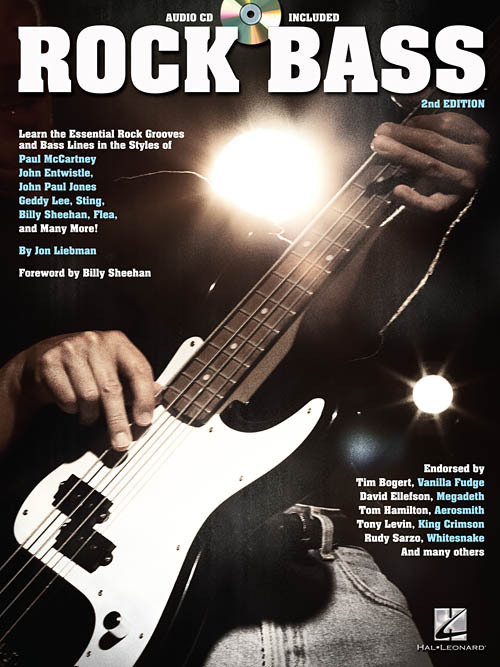 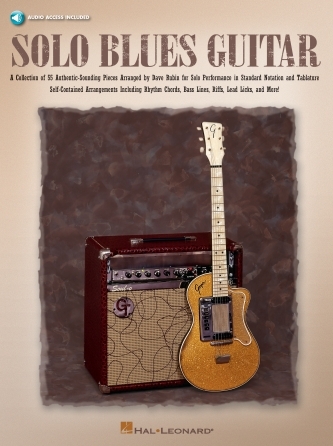 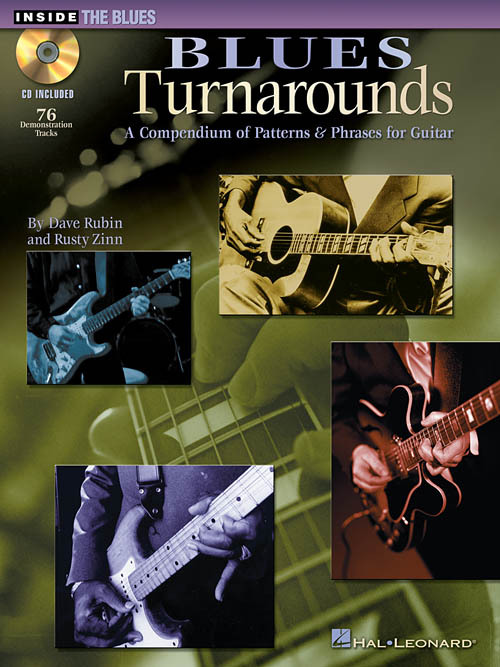 The book concludes with advanced techniques including an in-depth look at fingerstyle blues (with lots of pieces in standard, open and alternate tunings), slide guitar technique, pentatonic and blues scale theory and application, modal theory, jazz blues, walking bass lines, popping, and advanced muting techniques. 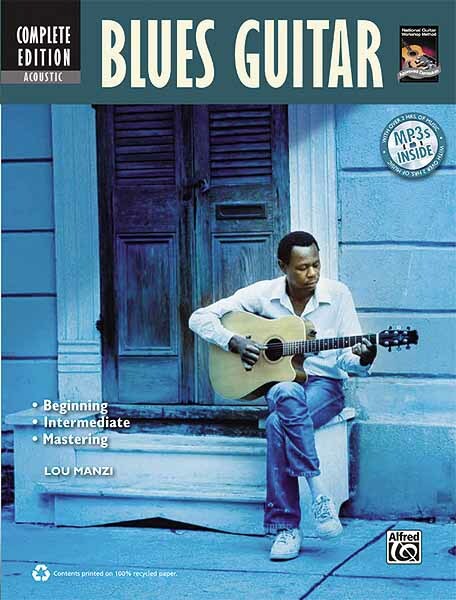 Whether you are a starting to learn blues guitar or are an advanced player looking to give your playing more nuance,Acoustic Blues Guitar Method Complete is all you'll ever need. 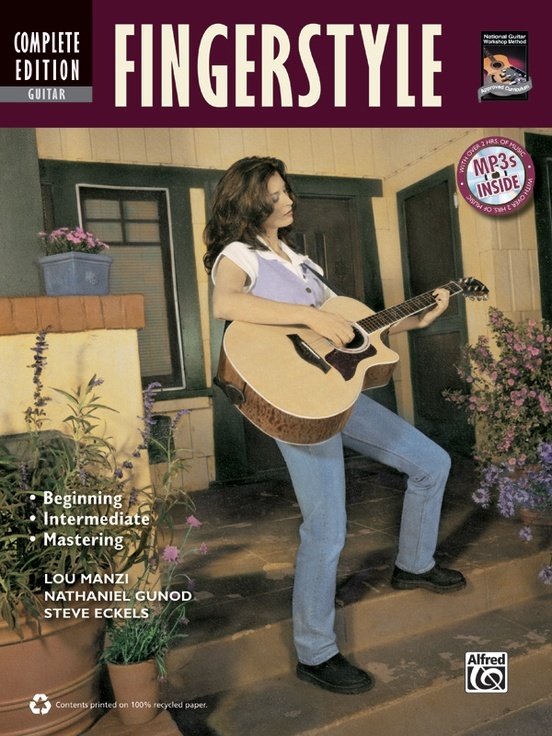 An MP3 CD demonstrating examples in the book is included.